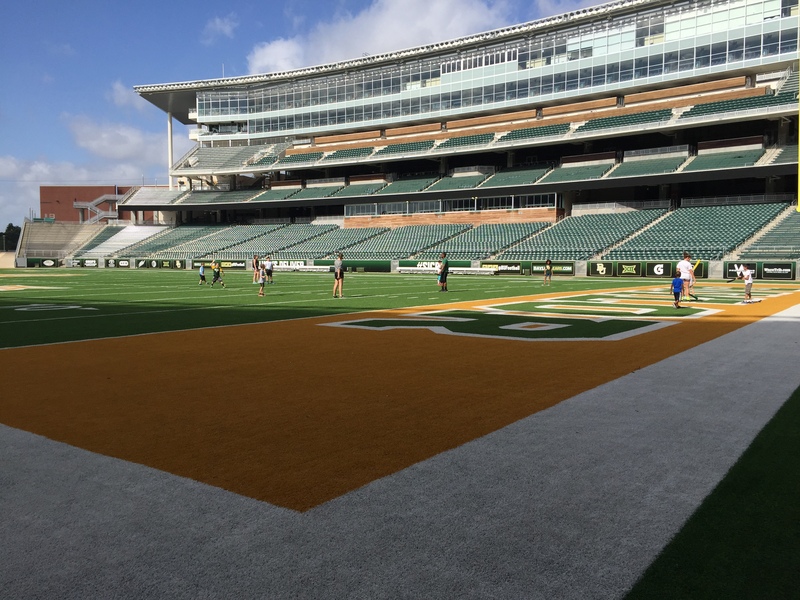 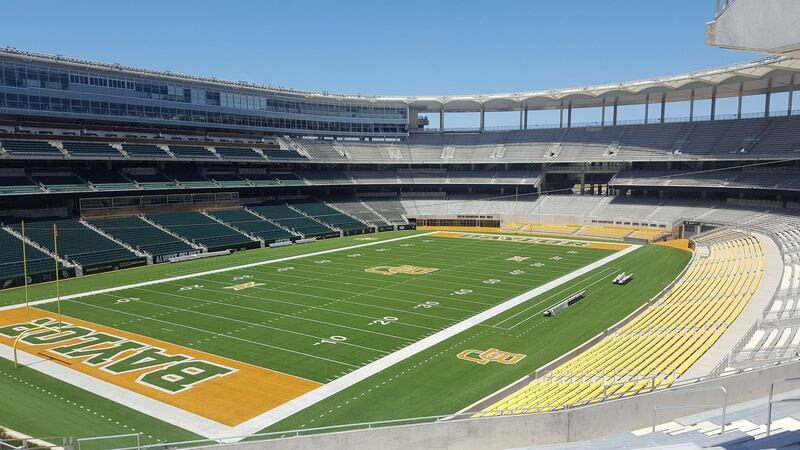 McLane Stadium is located on the Brazos River and directly adjacent to the I-35 Corridor, McLane Stadium serves not only as the front door to Baylor University but also as the East anchor of downtown Waco. 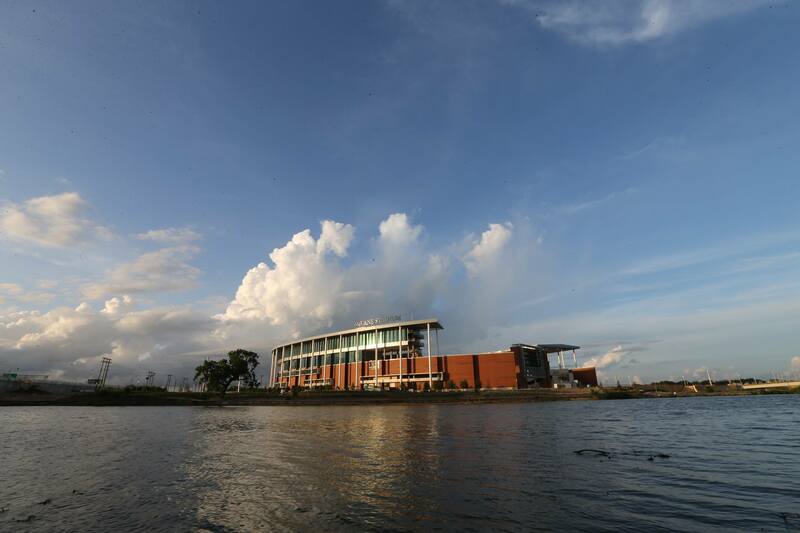 The $266 million stadium is a once in a lifetime opportunity for Baylor University to bring football back to campus and also contribute to the growth of downtown Waco and development along the Brazos Riverfront. 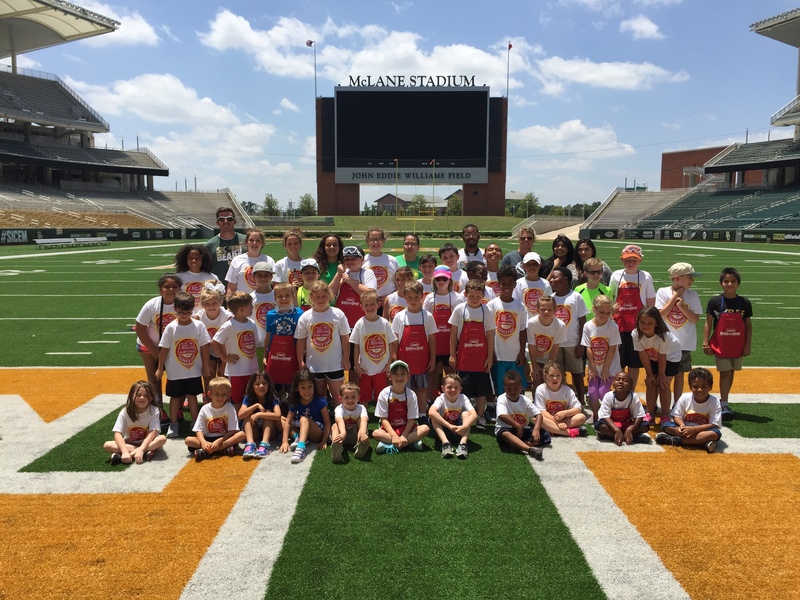 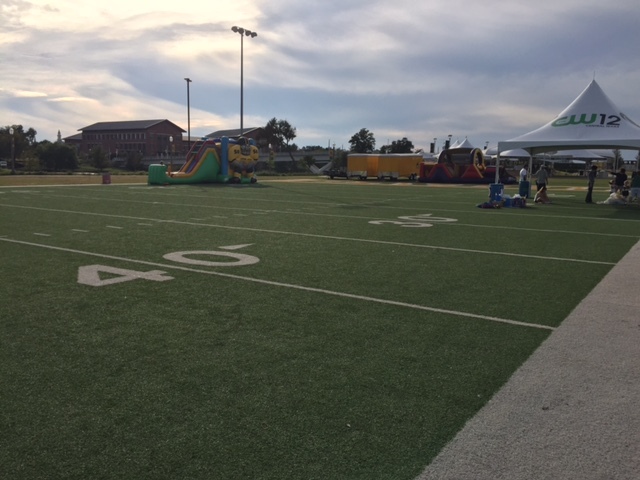 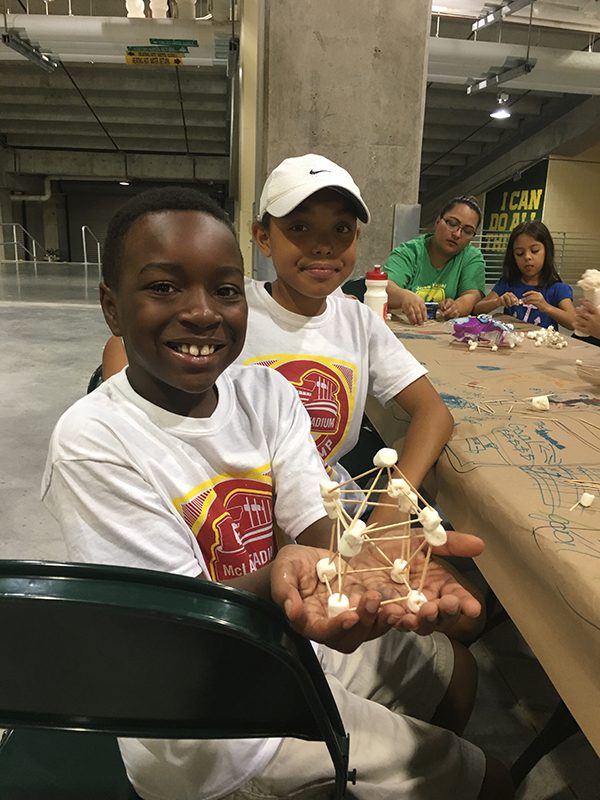 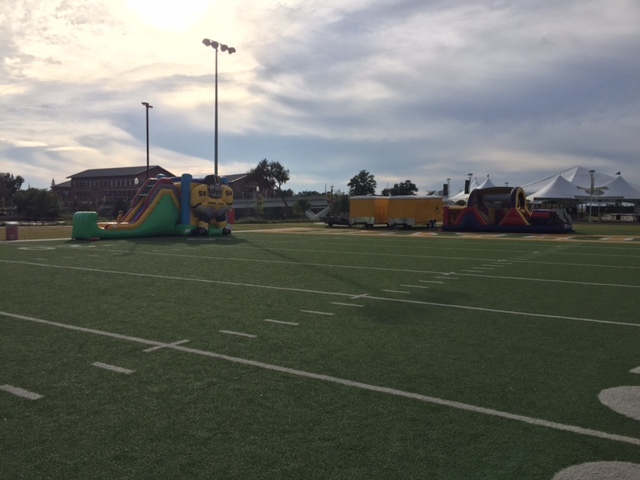 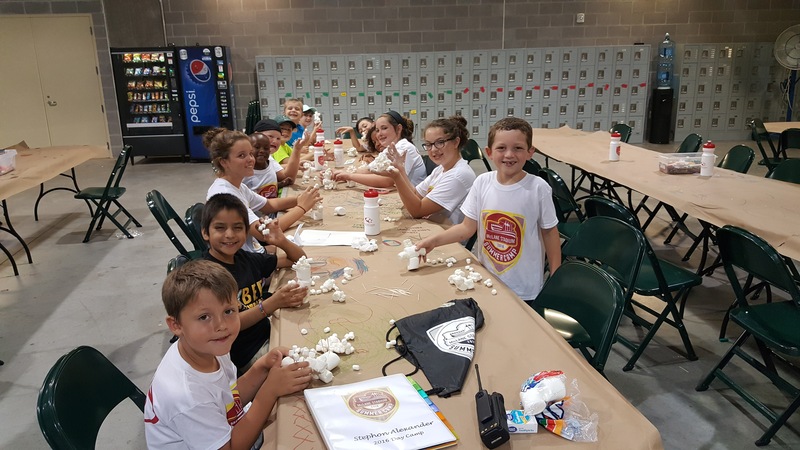 The stadium also offers tours, field trips, summer camps and birthday party packages for kids!